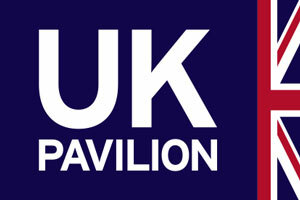 ADS is pleased to announce they will be hosting a UK Pavilion at Seoul Airshow 2019. This is an exciting opportunity for UK companies of all sizes in Aerospace and Defence sectors to exhibit their company and promote their products and services to the global Aerospace and Defence industries. To register your interest in exhibiting please contact Claire Parsons with infomation of stand size you are interested in. Further details will be available in due course.